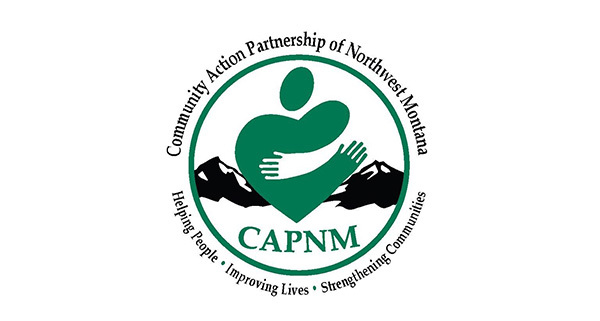 Community Action Partnership of Northwest Montana (CAPNM) was founded in 1976 as Northwest Montana Human Resources, Inc. with the overall mission: “to provide services and advocacy to improve lives and strengthen our communities.” CAPNM is a private, non-profit organization with the unique ability to pursue federal, state, private, and local funding sources. This allows the flexibility to focus efforts and maximize resources to benefit the changing needs in the community. CAPNM is community-based, focusing its efforts on community partnerships that promote individual, family, and community self-sufficiency. The agency continues to target hard to serve individuals by focusing on networking available resources and services in order to promote long-term independence for the individuals served. CAPNM addresses housing, financial, medical, vocational, and educational needs of individuals in the communities that we serve. CAPNM serves a large geographic area of 13,375 square miles with a total population of over 148,000. Flathead, Lake, Lincoln, and Sanders are rural counties with limited employment opportunities and low wages. CAPNM is the largest organization in the four county area, providing a wide variety of services to promote self-sufficiency and independence, which allows maximization of resources to benefit more individuals. Classes are open until filled, on a first-come first-served basis. Advanced registration is highly recommended. To register, please contact Colin Barrett at 406.752.6565 or [email protected]. Class Fee: $25 per person. Class is first come first serve. Registration ends the Friday prior to the class taking place. If you have special needs such as those covered by the Americans with Disabilities Act please let us know and we can make accommodations for you. Note: Our classroom is not suitable for children. Please make childcare arrangements. To register, please contact Colin Barrett at (406) 752-6565 or [email protected]. Class Fee: There is no fee for this class. Class materials are provided. Registration:Click here for the registration form. To register, please contact Colin Barrett at 406.752.6565 or [email protected]. Workshop Fee: Rent Education Workshops are FREE, but advanced registration is REQUIRED. Counseling: One on One counseling is free and specific to your situation. Please let the workshop leader know if you want a private appointment. Or, if you are not attending the workshop, please call (406) 752-6565 to make an appointment. Note: Childcare and dinner provided for evening workshops. 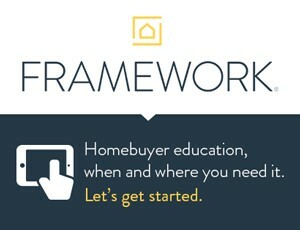 You have two options for online homebuyer education: eHome America or Framework. While online education cannot replace the experience of an in-person class, both eHome America and Framework classes provide a comprehensive education on the homebuying journey. In order to receive your homebuyer education class certificate of completion, you will need to complete a one-on-one appointment with one of our HUD-certified housing counselors. This appointment can be done in person or over the phone and can generally be made to fit your schedule. The content and topics are the same for both classes, but the delivery styles differ slightly. Feel free to choose the class that suits your learning style best. Both classes are HUD- certified, and both have adopted NeighborWorks America’s National Industry Standards. eHome is “more like an electronic textbook”, said one user. eHome has short videos that introduce concepts followed by text that further expand those concepts. Framework is more like a storybook, following the homebuying journey of a prospective first-time homebuyer. Content is very interactive. 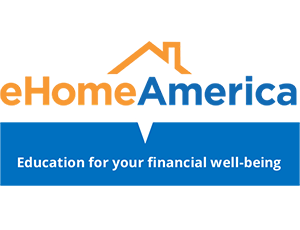 If you still need advice on which course to take your lender may have a recommendation based on the loan products you are considering, or you may contact your local housing counselor for their perspective. Click HERE to find a counselor in your area. Once you’ve registered and completed the course you will receive an email from Michelle Rogers at NeighborWorks Montana putting you in touch with the housing counselor in your area to complete your one-on-one counseling session.